We are a group of professionals working within tourism industry with over 10 years’ experience. We strive to provide our clients with brilliant service combined with local knowledge, from a range of different activities and excursions in and around the city of Trinidad and Cuba wide. Our service is characterized by our ability to meet the demands of our clients in a fast, efficient and professional manner. We offer high quality activities and excursions for all to enjoy. Our strategic values are built around the pillars of service, safety and excellence. 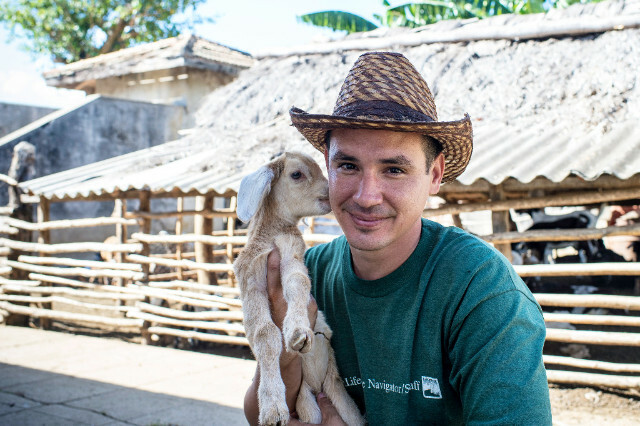 We are also very keen on sustainable and ethical practices with a commitment to ensuring the long term viability of Cuban flora and fauna. 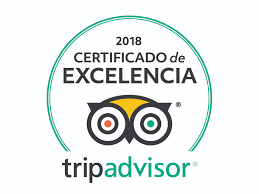 We would like to be one of the most popular leading activity and excursion provider in Cuba by 2025, increase our range of services and make stronger our commitment to you.To date, we have featured since the 2013 in the Lonely Planet Guide to Cuba, alongside other major international press publications. 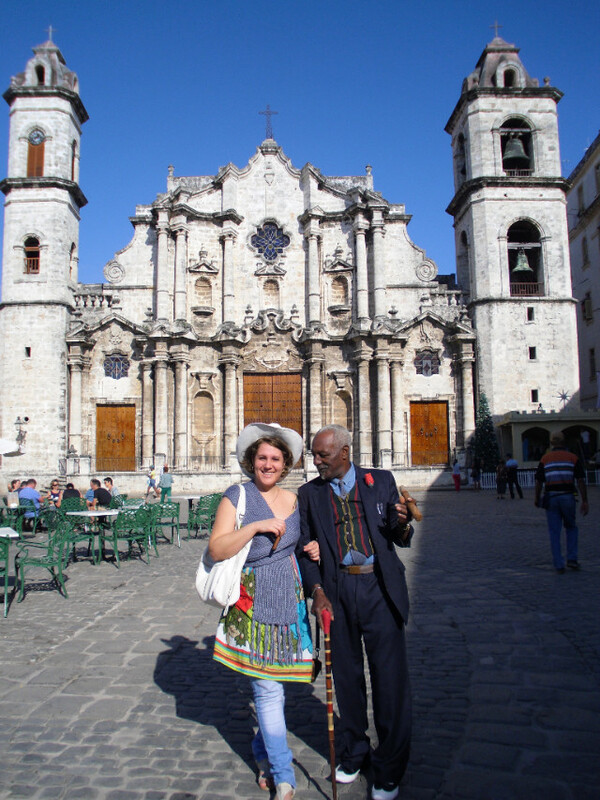 We look forward to sharing new experiences with you throughout Trinidad and the rest of Cuba. Our agency, listed on important international forums such as: Lonely Planet and TripAdvisor is committed to offer you a service 100% adjusted to your demand. Do not hesitate to contact us, it will be a great honor guarantee you an unforgettable stay on our beautiful island.